GEL played a critical role in obtaining U.S. Army Corps of Engineers’ approval for Boeing to move forward with expansion plans. Boeing had used up all available space on its existing manufacturing campus. Boeing must protect for the future growth of the site for the next 25+ years and identified 468 acres adjacent to its existing operation for this purpose. 154 of these 468 acres are wetlands. As compensatory mitigation for project impacts, Boeing is in the midst of enhancements and habitat improvements on approximately 4,000 acres of wetlands and uplands adjacent to the Francis Marion National Forest. GEL is part of a multi-discipline project team of engineers, biologists, foresters, and botanists working to restore native longleaf pine savannah and wetland ecosystems on the mitigation properties. 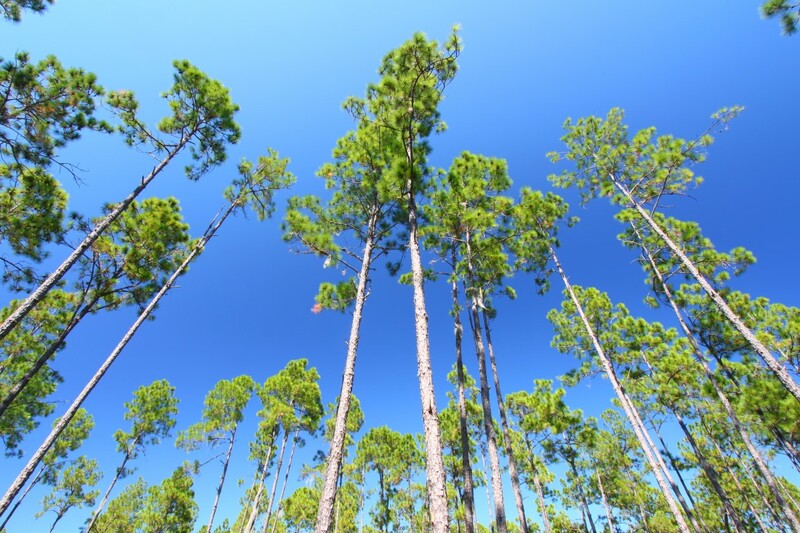 The improvements include removing row-planted loblolly pines and then replanting native longleaf pines in uplands and native hardwood species in wetlands. Prescribed burns are conducted to accelerate the return of native grasses and plants to the forest floor and to eliminate invasive plant species. The longleaf pine savannah ecosystem being returned to the mitigation properties supports a highly diverse assortment of plants and animals, including threatened species like the red cockaded woodpecker and flatwoods salamander. Once the enhancement and habitat improvements are complete, the properties will be transferred to the National Forest Service and State Department of Natural Resources for public access and recreation.